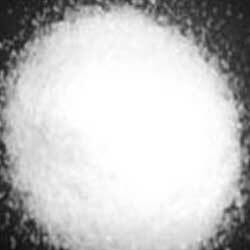 Our company is instrumental in offering technical grade lithium carbonate. This technical grade lithium carbonate is white color odorless powder with molecular formula CLi2O3. technical grade lithium carbonate is extensively used for the treatment of different bipolar diseases and mental stress. Our product range has specific heat capacity of 97.4 J/mol·K. Our company provides supreme quality micronized technical grade which is odorless white powder with guaranteed 99.3 wt% purity and a 5 µm D50 particle size. This micronized technical grade is used as a precursor in making critical battery materials, glass, frits and other ceramics. 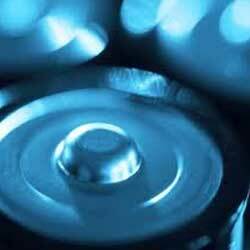 Our company has gained topmost position amongst other competitors in providing technical grade lithium compound. This technical grade lithium compound is widely used in laboratories and industries. Our product is also used for medication purposes. We are involved in providing superior quality technical grade lithium carbonate for glass & ceramics. 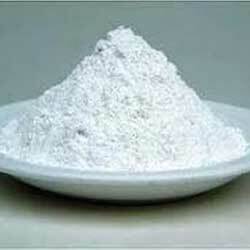 It is an odorless white powder with a relatively fine particle size. 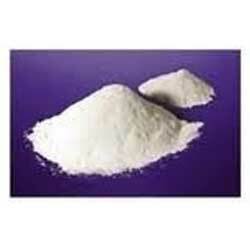 Technical grade lithium carbonate for glass & ceramics is useful in the manufacture of glass, frits and other ceramics. A free-flowing, odorless white powder with guaranteed 99.3 wt% purity and a 5 µm D50 particle size. Micronized Technical Grade product is a higher purity grade product for use as a precursor in making critical battery materials, is useful in the manufacture of glass, frits, other ceramics and a variety of specialized applications.